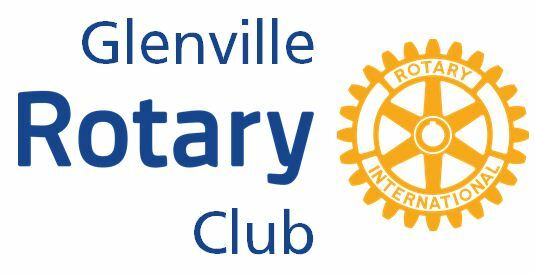 Rotary and Glenville is proud to have such a good neighbor who is so in tuned to the needs of the community in offering support and assistance. It is a comforting feeling to see the Air National Guard continuing to hone their skills with the many practice touch- downs and landings of the C-130. We recognize the good that is generated by having such a highly honored unit in our back yard. The presence of such a well known unit that has received world recognition in our area continues to add strength to the region. We were all please to hear that the Stratton Base will be here for some years into the future. Everyone is proud in seeing the fine job the 109th has done in the past and the economic stimulus that you have brought to the area. We are very pleased to have the unit represented at these award ceremonies. 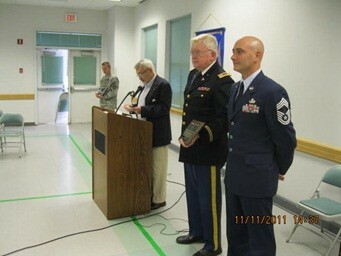 We also are very proud to have the unit among the heroes that the Glenville Rotary has honored. Thank you for serving your country.